Melbourne architecture practice ClarkeHopkinsClarke has achieved B Corp certification, becoming the first large architecture practice in Australia, and one of only 15 practices globally, to achieve certification. ClarkeHopkinsClarke cemented their place as industry leaders after being officially certified last month. 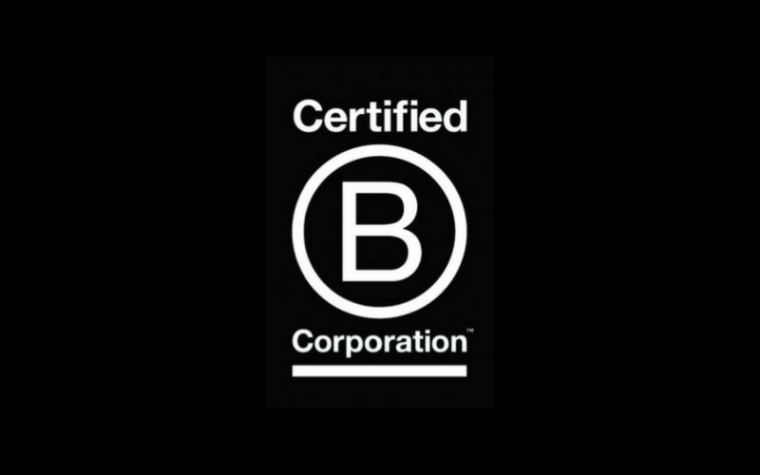 B Corp certifications are awarded to corporations who, across numerous metrics, demonstrate that they are actively using the power of business to address social and environmental problems. With more than 50 years’ experience, ClarkeHopkinsClarke has a long history of contributing positively to people lives and the built environment. Partner Robert Goodliffe says this is underpinned by the practice founders’ vision to put community at the heart of every project they deliver. “We are extremely proud to be recognised as the first large architecture practice in Australia to achieve B Corp certification and an industry leader of sustainable business practices,” says Goodliffe. To achieve certification, ClarkeHopkinsClarke underwent B Lab’s rigorous assessment process, where the practice’s governance, transparency and environmental and social impact on all stakeholders were closely reviewed and rated. 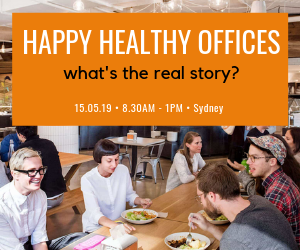 “Becoming a B Corp has formalised our commitment to creating vibrant communities and shaping positive user experiences in the spaces and places we design,” says Goodliffe. There are currently more than 2,000 Certified B Corporations representing 130 industries from 50 countries across the world.